With 30 years specializing in working with nonprofit organizations, Marylee moved to Tucson, Arizona to escape the New York winters. Two years later, Marylee took the opportunity to go out on her own. 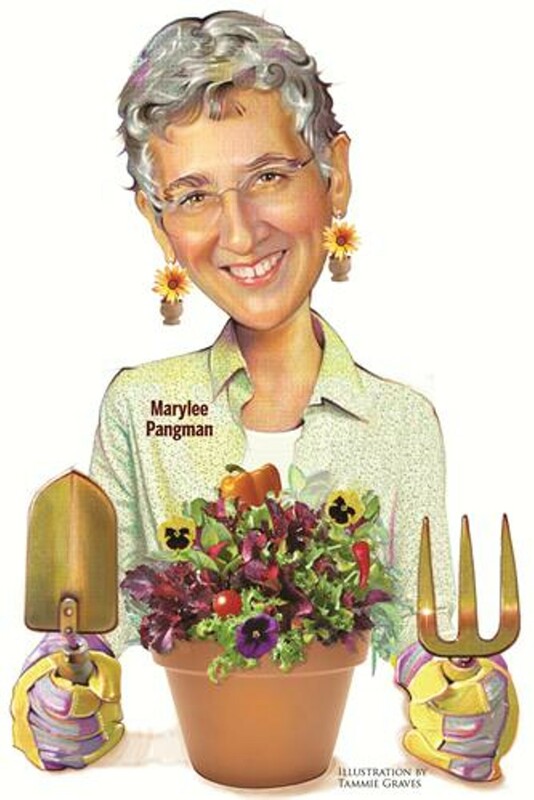 Always wanting to own her own business, Marylee finally found that niche that tapped her creative energies as well as her vast experience in management and relationship building when she founded The Contained Gardener in 1998. 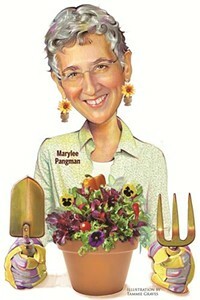 In 1999, Marylee became a certified Master Gardener with a specialty in container gardens. She sold the company to Sonoran Gardens in August, 2012. Marylee has been honored with many entrepreneurial awards and honors. The Contained Gardener continues to grow and thrive and is practically a household name in Tucson, AZ. Marylee is now working with businesses and nonprofit organizations as a business coach. Her clients include designers, restaurateurs and Executive Directors of local nonprofit organizations. In her spare time, Marylee continues to educate desert dwellers on the unique nature of potted gardens in our harsh climates - and not limiting these gardens to cacti! Way to go Sam Alboy! Lucky thing for all north-westerners of Tucson. Be sure to check out this absolutely fresh food and Hawaiian flavors in their simplicity!! There are so many great summer plants to choose from in our local nurseries now! Hi - the seeds do the best but I am too impatient to wait for them to grow. :) Some of my most successful zinnias were volunteers!! I also only buy 4" plants and larger as the jumbo or six pack root systems are too small to have a great success rate in our heated soils. Good for you - bringing plants back from the almost dead category that is!! Sorry - no handbook available. I bet you have figured most of the low costs ways to plant yourself! Shopping yard sales and getting cuttings, seeds, etc from friends is certainly the way to work on a budget. And my potted enews is free so be sure to subscribe. Happy Gardening! I have not had much luck with planting Texas Rangers in pots. I don't think they get enough root room for the plant. But in the landscape, I totally agree with you! Dakota Cafe and Catering Co.